Oh No! You Lost Your Cat! 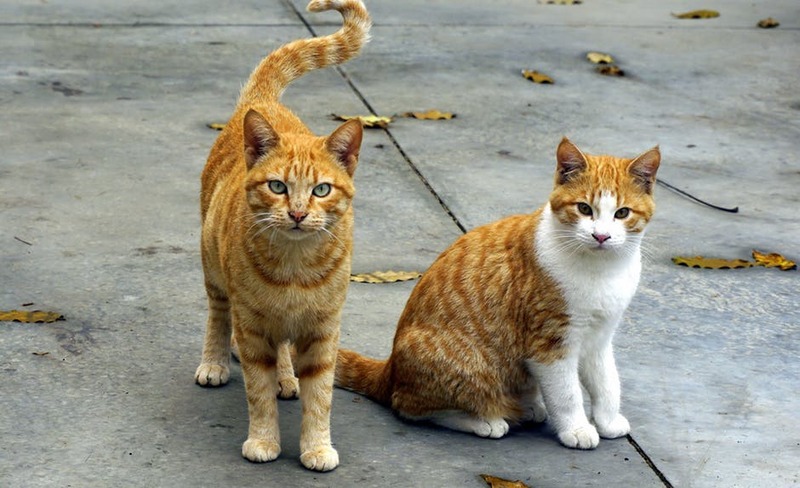 If you are a cat owner, you might be familiar with their habit of wandering around on their own. A lost pet can be the worst experience that a pet owner can go through. But there are certain steps that can help you align your thoughts when you are worried about the safety of your pet. The key to getting your back into the safety of your home is to take immediate action. Of course, neighborhood networking can speed up the process quite a bit, but you cannot just sit around worrying and waiting to get your furry companion home. Before we touch the subject of the lost cat there are a few actions that can help you prevent this from happening in the first place. You can always get your pet microchipped as soon as your adopt it. Moreover, some shelters and local pet shops have pets that have been microchipped prior to setting them up for adoption. This is a safe and relatively painless method to keep track of your cat’s wandering adventures. Although not all shelters and rescue homes have the correct technology to scan specific microchips, you can get one that is locally popular and can easily be traced if your furry friend is not found. Some might argue that collars do a good job of leading the pet home but in all fairness, these are easy to remove and so are I.Ds or tags. Microchipping is a non-invasive and highly efficient method of tracking down the location of your pet. 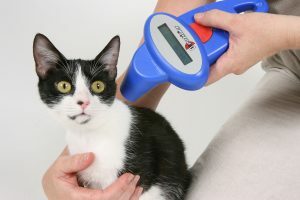 In addition to microchipping make sure that you always have a current picture of your pet with you. Once lost-where do you begin? A lost cat may be a frightened cat and you need to look for places that a frightened and confused animal will choose to hide. Cats are agile creatures that can fit into extremely small spaces, which makes your job difficult. But since we know to look in compact places, this can help. 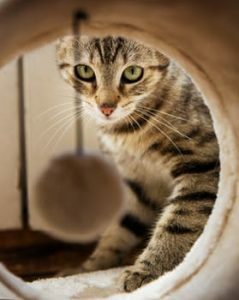 If your cat is an outdoor one, then there is a chance that it is planning on spending some extra time at its regularly visited place, but if it is an indoor cat then it might not go that far and choose to hide in a spot closer to home. An indoor cat will only go about 300 or 500 ft away from their home. If you still do not find it try searching your home once again. If you live in an apartment complex, do a thorough search of the stairwells the rooftops and laundry rooms. Also, ask your neighbors if they have witnessed your catwalk by. On the ground level look under cars or in corners that are hidden from plain sight. Most kittens are found closer to home hiding under a car or in a stairwell. Where and when to look? Start searching immediately if your cat does not return by the time it usually does. If your day search does not turn up anything then you can keep a tray of your cat’s favorite food along with its favorite box near your door or front porch. Try calling out to your cat in a friendly voice, some owners whistle or make different sounds to call their pets, try out your sound. If you have a local authority that can help you find your pet then contact them immediately. If your pet does not turn up in a few days then put up posters with their current picture and their other details. Mention a reward; this usually helps more than anything else. 1 Oh No! You Lost Your Cat! 1.2 Once lost-where do you begin? 1.4 Where and when to look?